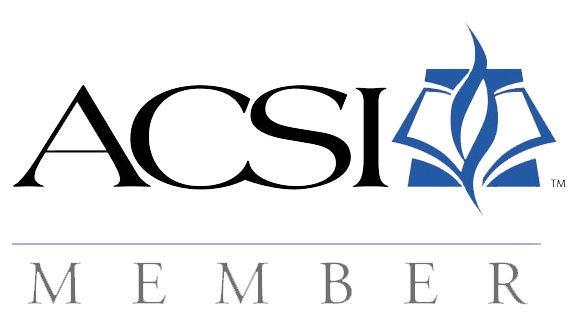 Propeller Academy became members of ACSI in March 2011. 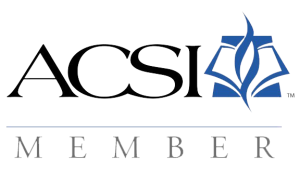 The Association of Christian Schools International is a resource for Christian schools around the world. We are excited to be a part of this great organization.